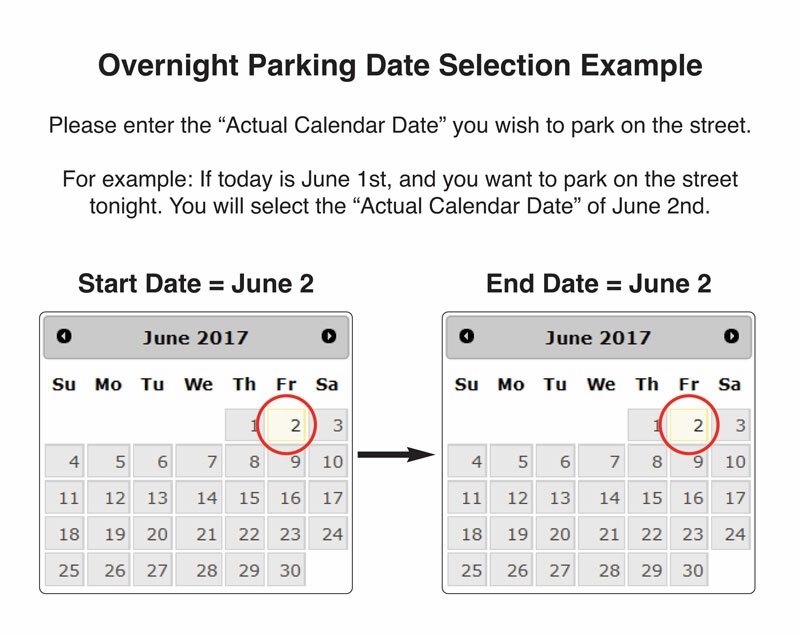 Please enter the Actual Calendar Date you wish to park on the street. Due to current weather conditions, we are not accepting vehicles to be entered into our overnight parking database. Please check back soon to submit your vehicle for future dates. The purpose of this site is to allow the Borough of Glassboro's citizens, customers or any victim of a crime that occurred with the Borough limits, to file police reports online. After completing all required information you will be able to print a copy of the information that you submitted. If the incident you wish to report is an emergency, a crime in progress, or involves any type of injury please do not submit the report online and dial 9-1-1. Domestic violence incidents do not qualify under the on line reporting criteria and must have an officer respond. If you are unable to determine if the incident is related to Domestic Violence and not in progress dial the police non-emergent number (856) 881-1500 to have an officer respond to your location. The loss or theft of prescription medication or narcotics Cannot be reported online. For any incident that requires a police officer to respond dial the police non-emergency number (856) 881-1500. Before you proceed, you should be aware that it is a crime to make a false police report and all instances of false reports will be prosecuted. This online reporting system is only to be used to report a set of limited criminal incidents with very specific criteria listed below. - Property damage that required a report for an insurance claim. Such as flood damage, storm damage, damage caused by a contractor that was not purposeful. SELECT 28" 29" 30" 31" 32" 33" 34" 35" 36" 37"
As a citizen, you have the ability to request your own entries that will be directed right to your police department. Simply choose the selection below and fill out a form for your request. Provide us the details of your vehicle and the location it will be parked over night. We will add your request to our database to ensure a ticket is not given. Citizen reporting allows police reports to be filed electronically. In most cases, you can file an online report for several different offenses. Effective June 15, 2017, the Glassboro Police Department is using an online portal to process requests for overnight parking. Using FRONTLINE Public Safety Solutions, citizens can safely and securely submit this information online which will then be directed to the Glassboro Police Department. *IMPORTANT - Certain streets in the Borough are designated as Permit Parking Only Zones. Citizens requesting overnight parking in these areas must also have a properly displayed, and valid, parking permit for the zone in which parking is being requested.